St. Paul-based HealthEast Care System has a long history of providing quality care through its hospitals and primary care clinics. When its long-tenured CEO left the organization, HealthEast Care System faced an unprecedented change in leadership. To support this transition, TBG was enlisted to provide CEO onboarding services. It soon became apparent that HealthEast Care System had several opportunities to not only support the success of its new CEO, but also to transform its leadership team and organizational structure. 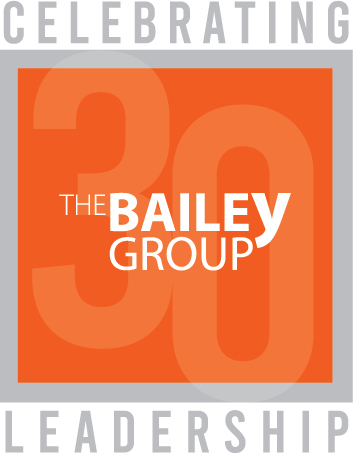 When Kathryn Correia was hired as CEO, she began working with TBG’s Leigh Bailey before she started in the position. The goal was to assess her role, map out her approach to the position and create an action plan for her first 100 days. Correia and Bailey’s relationship quickly expanded from CEO onboarding and coaching to a broader assessment of HealthEast Care System’s leadership team and organizational structure. Throughout the process of selecting and developing the executive team and communicating with the board of directors at HealthEast Care System, Correia regularly consulted with Bailey on her questions and ideas. 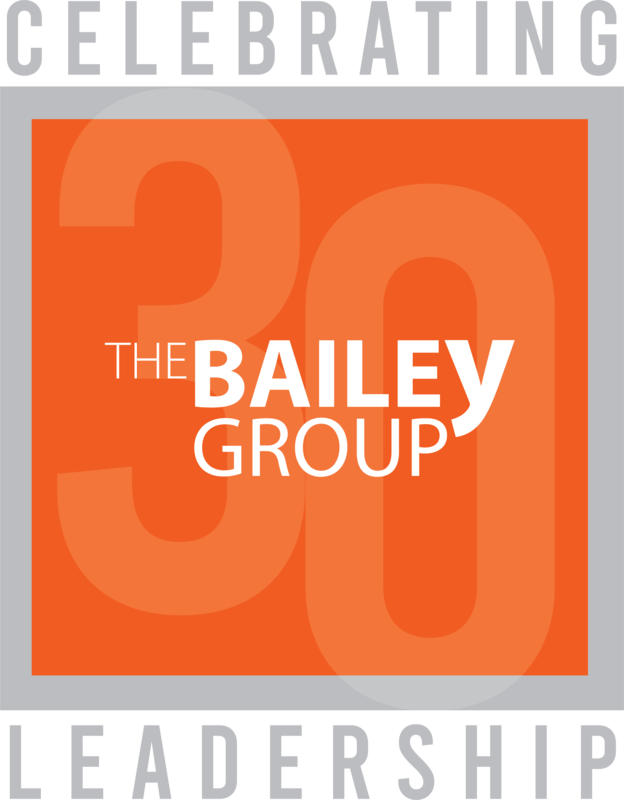 Bailey provided a high level of objectivity and depth of leadership intuition that aided Correia’s decisions. TBG designed and facilitated offsite meetings for the new executive team to build their cohesiveness and to put everyone on the same page regarding the organizational vision. Conversations and team building moved forward quickly thanks to TBG’s years of experience with leadership coaching, change management consulting and human response to change. TBG’s work extended to include leadership coaching for some of Correia’s direct reports. In the first 18 months of Correia’s tenure at HealthEast Care System, she and her team partnered with TBG to set the organization on a new strategic course designed to face the challenges of the new healthcare environment head on. HealthEast Care System continues to work with TBG for everything necessary to guide the senior leadership team on moving strategy forward. Proven Partners. Proven Methods. Proven Results. We help professionals like yourself every day. Contact us today to schedule a no cost consultation with one of our executive coaches.